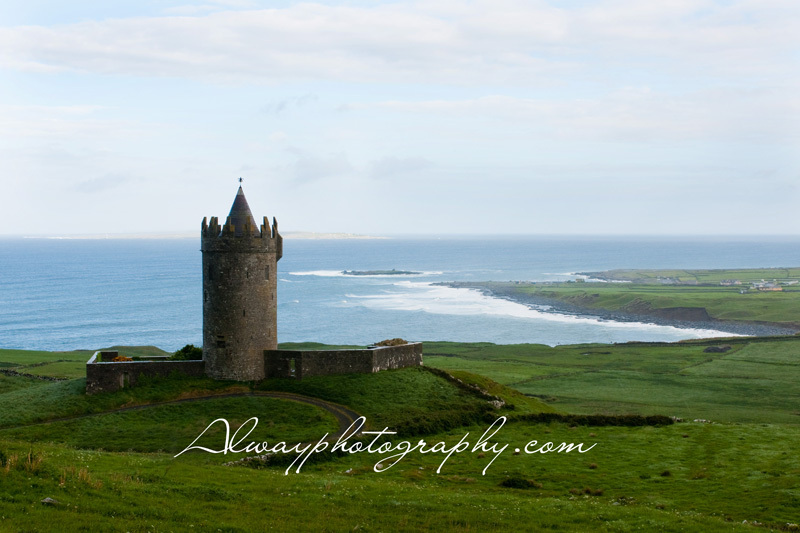 On the way to the Cliffs of Moher in what is known as The Burren in western Ireland, we came across this beautiful castle that overlooks the Aran Islands. In three short months, Becky and I will debut our Emerald Expressions exhibit at the Ludington Center of the Arts. We are hoping to turn this into more than just a photography exhibit and plan on holding cultural and educational programs about Ireland. If you have an interest in Ireland and would like to participate, please feel free to contact us. I am sorry for not responding sooner. I think it’s been awhile. I don’t always see the comments on my blog. Please email me at alwayphotography@gmail.com and I would be happy to answer questions for you.